It’s hard for me to get back into the swing of things since I’ve left the blog unattended for quite awhile now (I can’t imagine how many readers I’ve gained and lost during that period of time nor do I even want to). So yeah, my writing has gone a little rusty and I may not be as eloquent as you’d want me to be. But that shouldn’t deter my usual spirits of discovering new (not to mention, amazing!) music, which have consequently resulted in me wanting, nay, needing to tell somebody about it. Right? 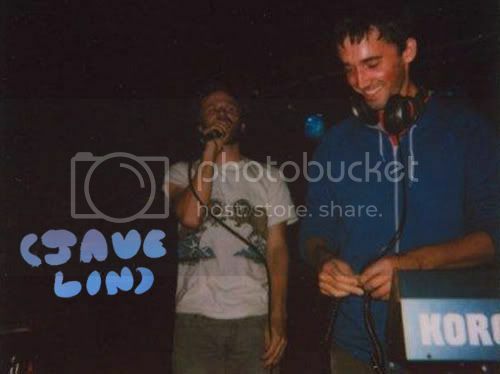 Javelin is a Brooklyn-based electronic duo with a full-length debut album called No Mas soon to be released this 20th of April.